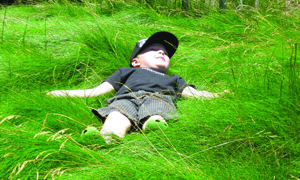 Moscone Rec offers a plethora of activities for kids and adults. 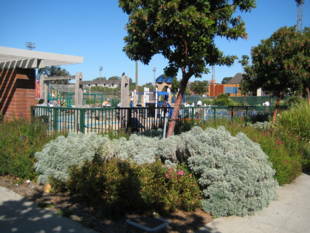 There are four baseball fields and four full tennis courts, two full basketball courts, and a remodeled playground. Dogs are welcome too. There are bathrooms at the rec center and this park also offers two putting greens. 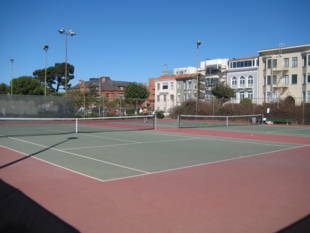 Moscone Rec. 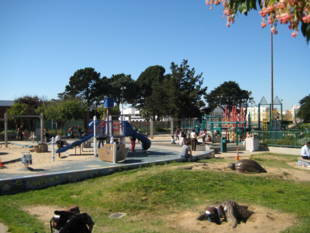 Center is owned by the San Francisco Recreation and Parks Department. 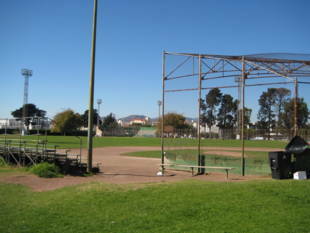 Facility phone number: (415) 292-2045.